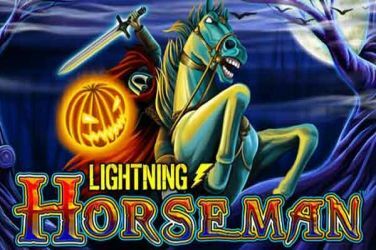 Lightning Horseman can be played on all devices with bets that start from just 40p per spin to a maximum of £50 per spin. 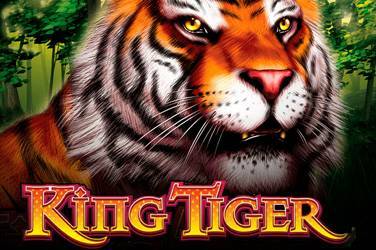 Become king of the forest on the reels of King Tiger Video Slots Machine. There is no doubt that everyone is aware of Route 66, which is the highway that runs across the United States, but thanks to the Swedish software designers from Elk Studios players can now enjoy Route 777. 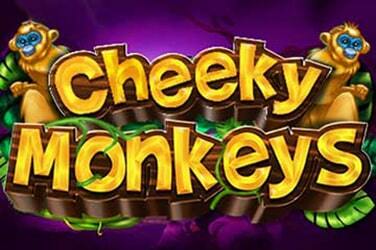 Whilst there is no highway of this name in real life it is an excellent choice of theme for this simple 3-reel 17 pay line slot. Behind the reels players can see the highway which stretches away into the distance, and there is a Hell’s Angels theme that has been used to create some of the symbols, such as the skull and cross spanner which is also the symbol that can award the free spin bonus game, not forgetting the Overtake Re-spins where players have the chance of boosting wins, and the Fortune Wheel and some unique wagering to make this a very interesting slot machine to play. When it comes to placing bets, players can opt for a bet as low as 0.20, or choose to place the highest bet possible at 100.00. Better still, for any players who wish to try before they buy there is a free version of Route 777 which is a great way to learn the basics before betting with real money. With only three reels in play the standard wins are formed in the usual way, by matching three of the same symbol on one pay line, however the amount players win will be dependent on the betting strategy that they have chosen. 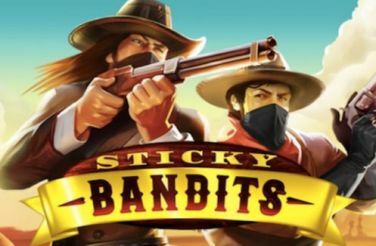 Visually this online slots is quite unusual because despite the detailed highway with sandstone towers, cactus plants and a gas station as the backdrop, the symbols themselves are quite ordinary. There is a pixelated screen above the reels that contains tumbleweed and moving scorpions and although it lights up to inform players of wins it somehow looks out of place, but this is just our take on things and players may not agree. Before players start they must choose their bet strategy from three options. 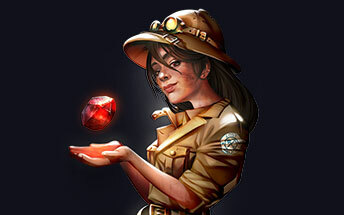 First is the Optimiser, which uses a percentage of the balance that they player has available, next is the Leveller which raises the stakes following five consecutive losses to a maximum of x10 of the starting point and finally there is the Booster strategy which raises the bet after every loss by a smaller amount. Route 777 makes use of the traditional symbols such as cherries, lemon and Bars and they share the space on the reels with cactus pods, and the 777 symbols which are all decked out in true American style in red, white and blue, and landing this multi coloured feast of colours will award the players with the top prize in the base game which equates to 7,000 coins being awarded. For players to activate the five reels re spins they must land matching symbol on reels 1 and 2 in all three positions, however these are spins with a difference as the reels move down one position at a time whilst the furthest reel on the right spins freely. Landing the skull and cross spanners in three or more places activates five free spins with some extraordinary features coming into play. Not only will two skulls provide the player with 5 – 15 extra spins, but landing three at the same time will launch the fantastic Fortune Wheel mini game. During the Fortune Wheel mini game every symbol becomes a 7 of differing value, from blue 7s which award 100 coins to the fabulous triple crown of 777s that will pay out the top prize of 100,000. The wheel will spin until the player lands three identical symbols or until the red stop sign appears. 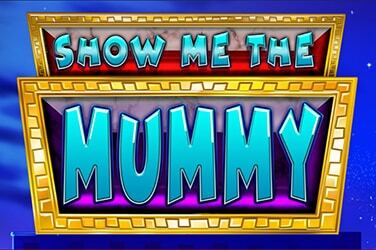 This slot games is rather strange as no parts seem to fit with each other, however, this should not put players off. After all, with the mix of traditional symbols and themed images set against the unique background with the oversized pixels that display winnings and the features. If we are being honest this can all be a bit annoying and distracting, but players will soon forgive and forget as the reel re spins, Fortune Wheel and free games are awarded. 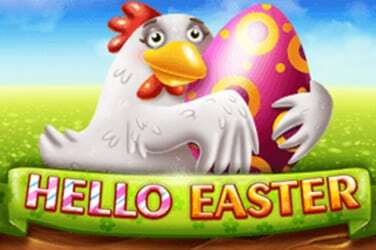 Players should also consider the betting strategies that are offer and remember that these are only options. Using the betting strategies adds a bit more excitement provided the players understands that there is an element of risk, however they could be well worth a try.